Southern California's most trusted graffiti abatement, graffiti solutions, and pressure washing company. Providing pressure washing and graffiti removal to municipalities and Private Enterprise. 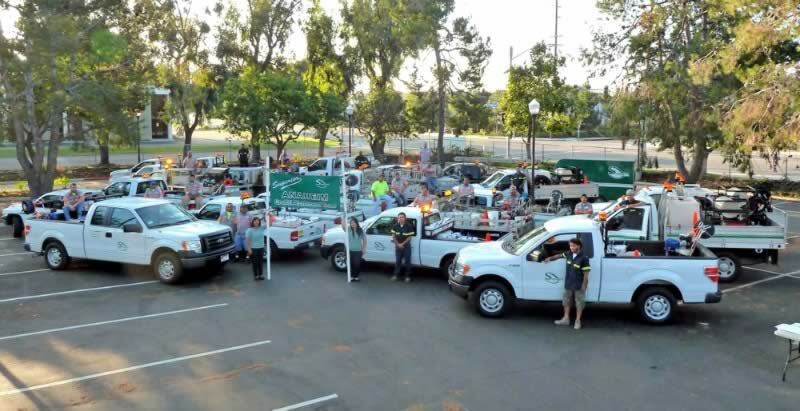 Over the years we added a number of environmentally safe solutions to our operations in order to protect the beautiful communities and citizens of Southern California and fulfill the growing requirements of our clients. SUPERIOR's Core Values are the principles and standards at the very foundation of our character, and from which we will not budge or stray. SUPERIOR is deeply immersed in providing solutions that enhance the quality of life in our local communities, we are committed to operating in a way that recognizes the impact we have on our environment. We provide solutions to any customer, big or small, through our experienced passionate leaders to our dedicated employees and "green" solutions.